On May 25, 1895, the Northern Adirondack Railroad was purchased by a syndicate of businessmen lead by Charles Hibbard. 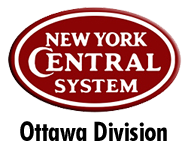 They renamed the line to the Northern New York Railroad two days later and the topic of expansion was on the table again. 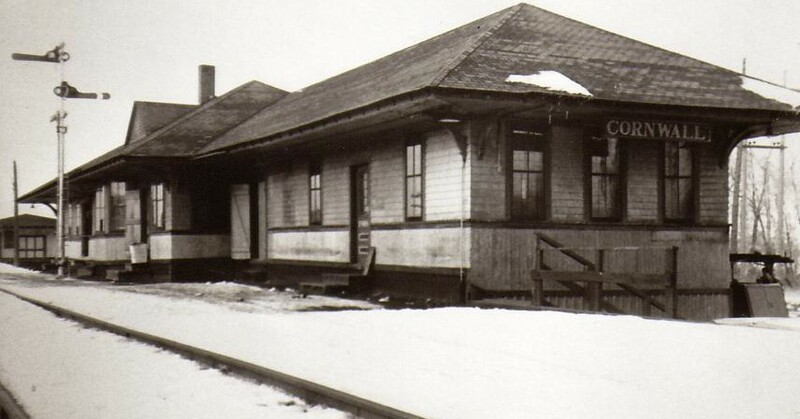 Back on April 25th, Hibbard and his men had incorporated the Raquette River Railroad to build from Tupper Lake to Axton to go around Long Lake, being confident that they would get John Hurd’s railroad in the forecoming sale. Their plan was further enhanced when the Adirondack Railway (operating from Saratoga Springs to North Creek) was willing to use their Adirondack Extension Railroad charter to extend their line from North Creek to Axton to make a connection through the Adirondack Mountain range. The AR was, at that time, under the control of the railroad known as the Delaware & Hudson and was more than willing to offer a competing route to the New York Central that now had a line running from Utica through Tupper Lake Junction to Malone. 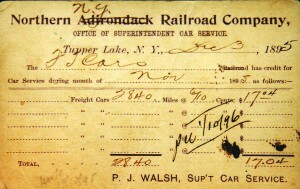 While formulating their plans, Hibbard managed to gain trackage rights for his passenger trains over the Ogdensburg & Lake Champlain Railroad into Malone. Then he set out to purchase a Canadian rail company in Ottawa or negotiate to operate in conjunction with one so that he can create a connection into Canada. Unfortunately, he was not met very well and left the Canadian capital disappointed. On a chance ride on a train back home, he was told about a Canadian rail company that was in need of support and it not only had the power to enter Ottawa, but also to connect to an American line. Immediately, he started up discussions with Dr. Darby Bergin, the major backer of The Ontario Pacific Railway, and they hammered out a deal that would be beneficial to both parties. Work began in haste and Hibbard decided to create a company to build this northern route, separate from the NNYRR. Part of the agreement was to relieve Bergin of the task to remain committed to a proposed line that was to run out of Bombay. The charter for the Saratoga & St. Lawrence Extension Railroad was prepared by Ernest Reynolds to build from Bombay to the Canadian border at St. Regis where Bergin’s company was to connect at. This company’s ambitions were the only reason why Hibbard operated the S&SLRR for a time in 1896, but he was not pleased with some of the business practices by Reynolds. It was decided that a line into Canada needed to be built out of Moira by the NNYRR and not rely on a third party ownership. On October 22, 1897, the NNYRR would merge into the company that would end up building that section.